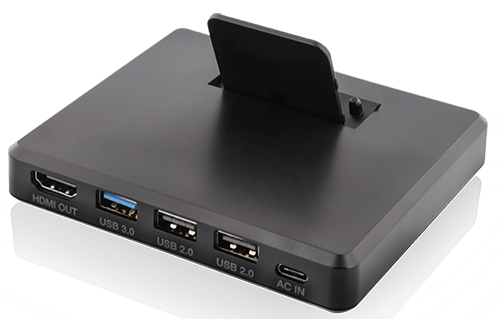 Sauder Schelkopf filed a class action lawsuit against Nyko, the manufacturer of a portable docking station for the Nintendo Switch, for manufacturing issues/product flaws related to its product. It is alleged that the Nyko docking system may cause damage to the Nintendo Switch. The attorneys from Sauder Schelkopf are currently litigating the iPhone 6 and 6 plus Touch disease case against Apple. Read about it here. We have also litigated against DJI related to firmware updates that disabled the drone’s camera. Read about it here. And against Samsung related to the Galaxy Note7 fire recalls. If you purchased a Nyko docking station that has damaged your Nintendo Switch, contact the lawyers at Sauder Schelkopf by filling out the form on this page.